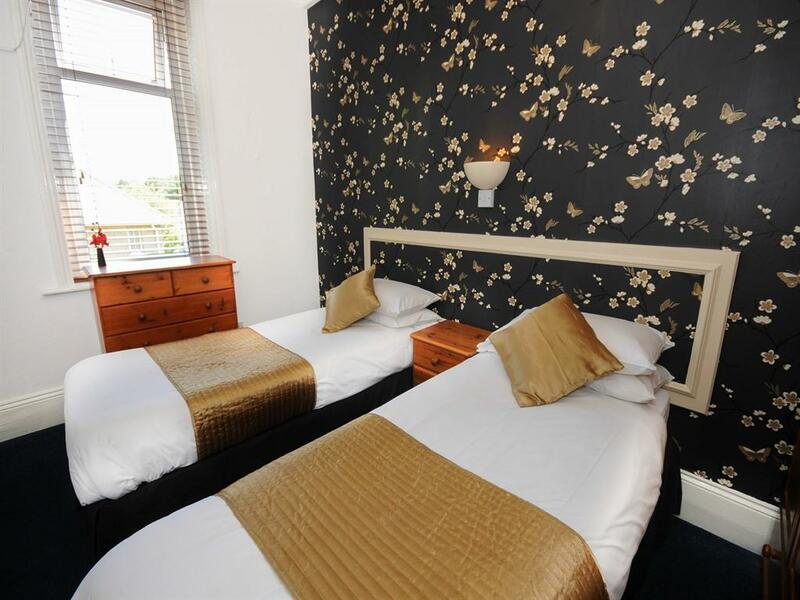 We have two main rooms on the ground floor which sleep up to 4 people, they are provided with 4 single beds which also can be made into a double and 2 singles. 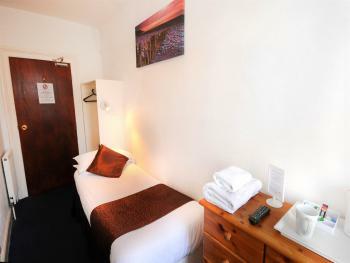 Each room consists of a Freeview flat screen TV, Tea/Coffee making facilities, storage space, security combination safe and a fridge. 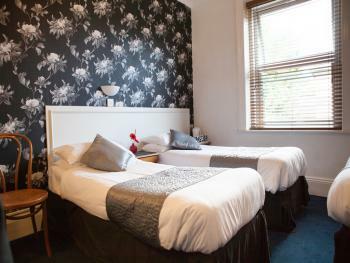 The rooms offer a modern stylish decor and both come with en-suites which have been maintained to a high standard. 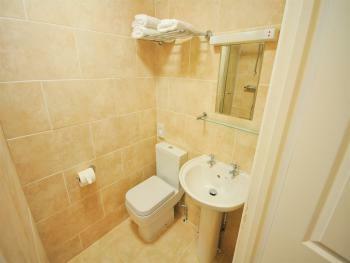 A hair dryer and iron can be obtained on request. 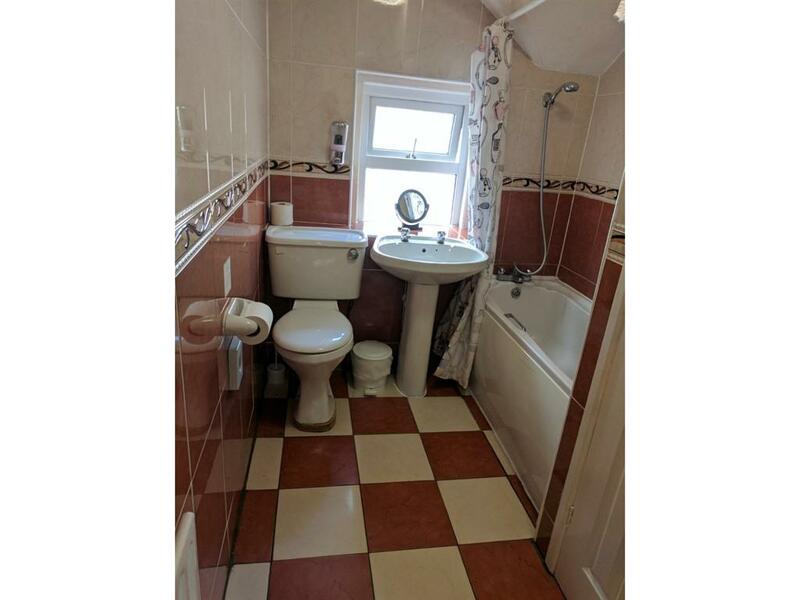 This room type comprises of two single beds, also a zip and link for a double bed, the room consists of a Freeview flat screen TV, Tea/Coffee making facilities, storage space, security combination safe. 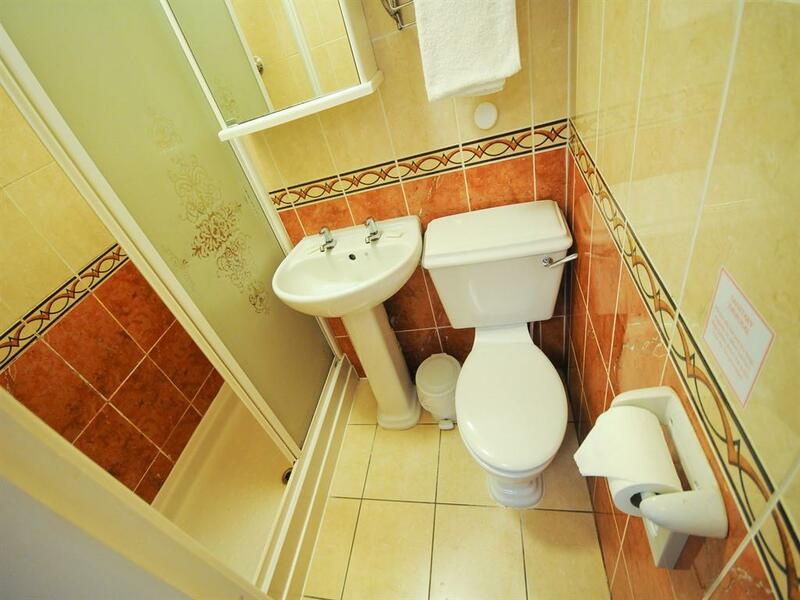 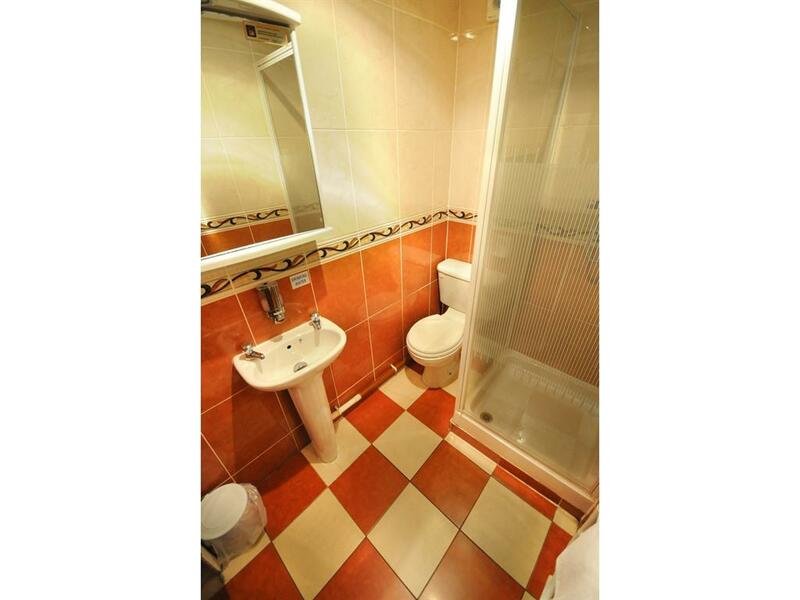 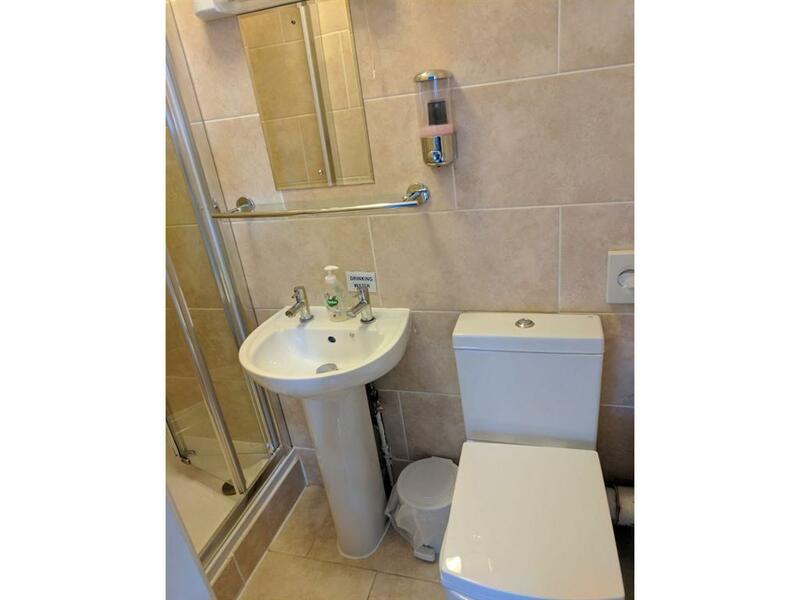 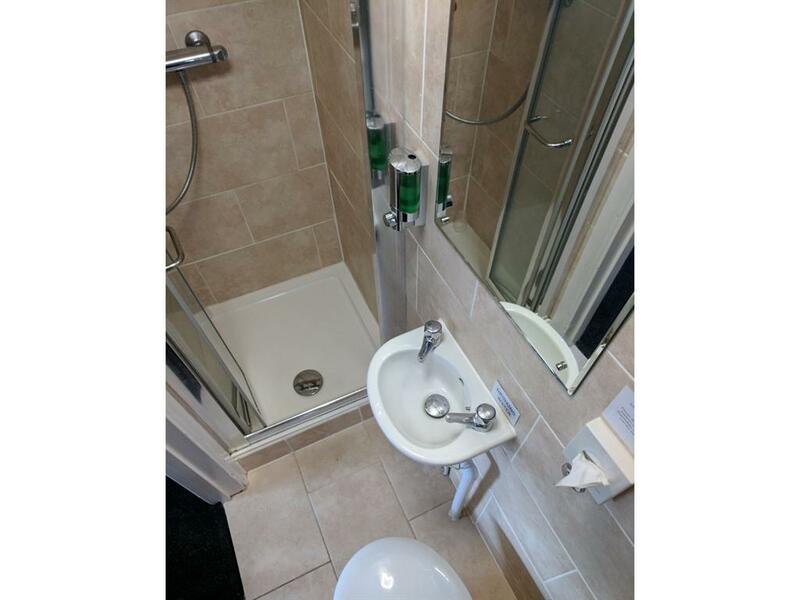 The rooms offer an en-suite bathroom which has been maintained to a high standard. 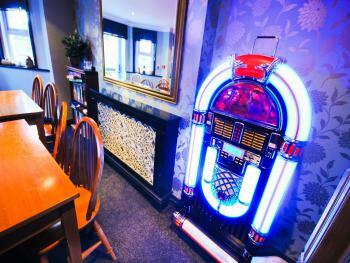 A hair dryer and iron can be obtained on request. 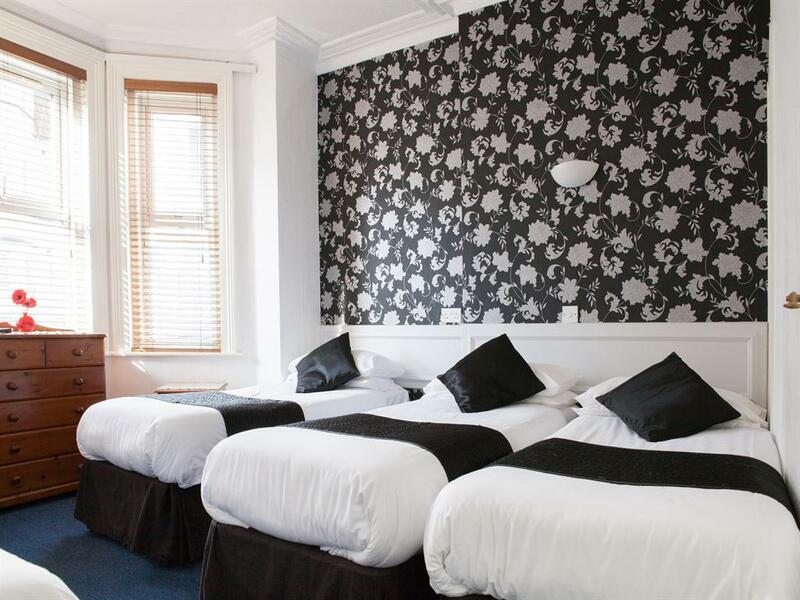 An additional single bed can be added upon request for an addition charge to sleep 3 people in these rooms, please contact us for further information. 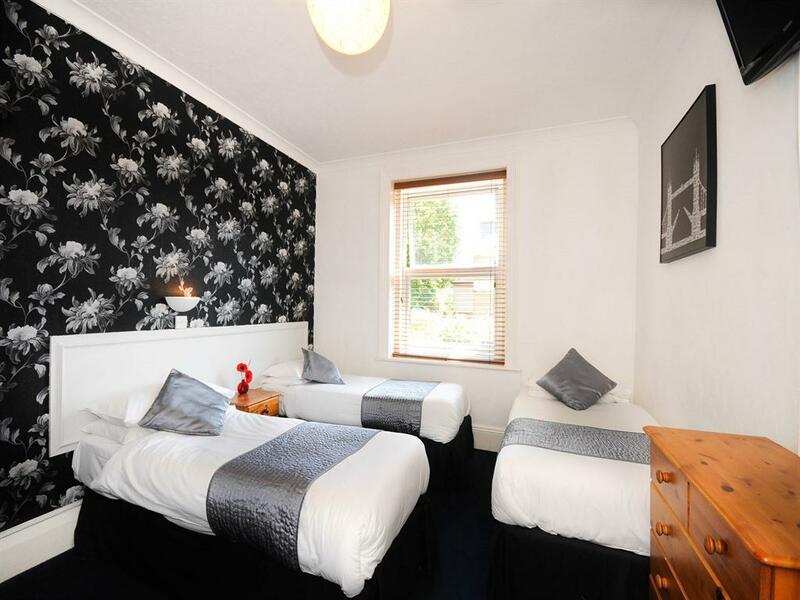 This room comprises of two single beds which can be made into a double, this consists of a Freeview flat screen TV, Tea/Coffee making facilities, storage space, security combination safe and a fridge. 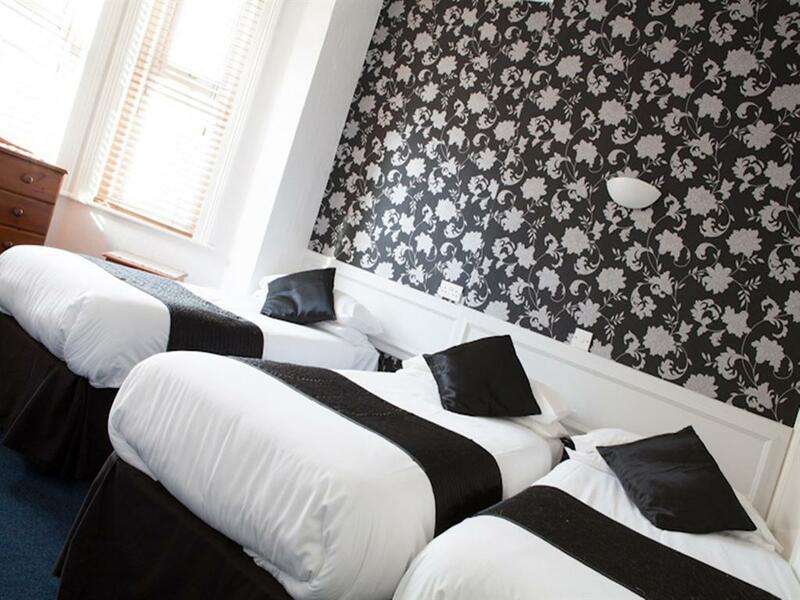 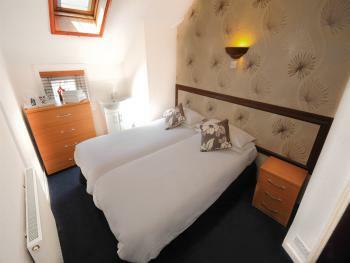 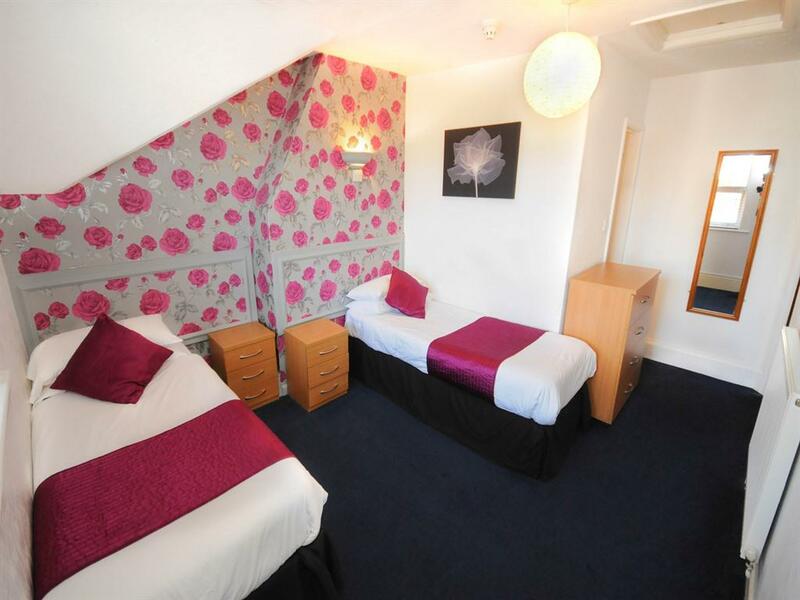 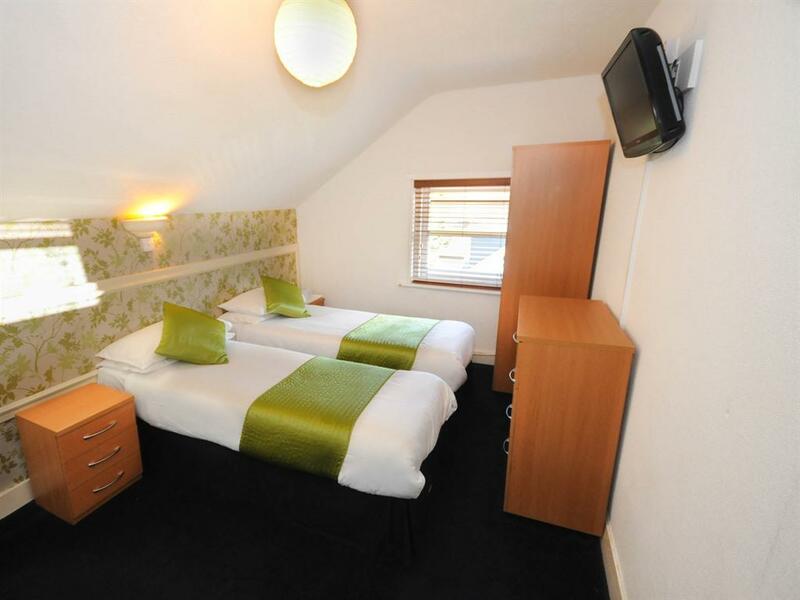 The rooms offer a modern stylish decor and comes an en-suite which has been maintained to a high standard. 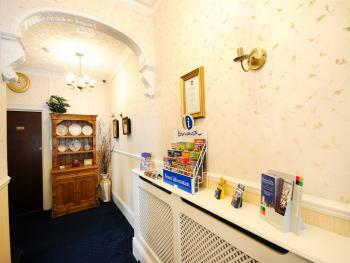 A hair dryer and iron can be obtained on request. 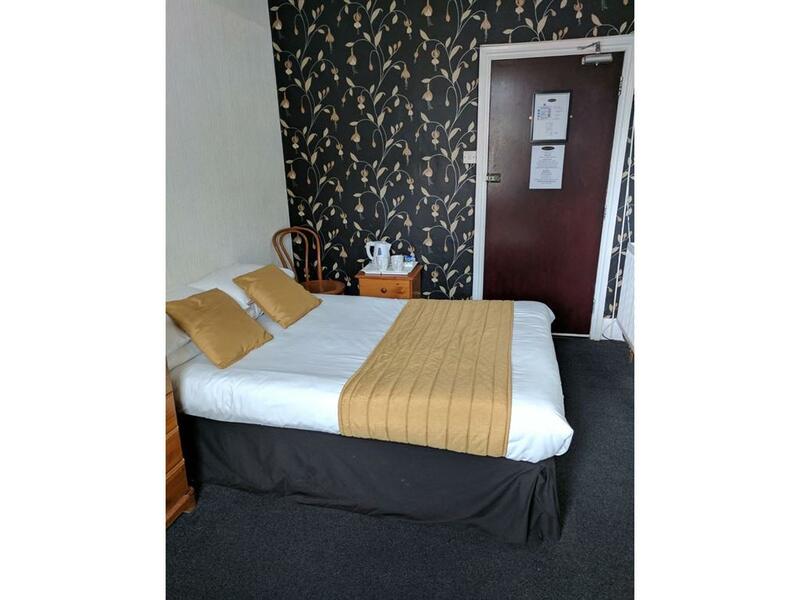 This room comprises of a single bed, consisting of a Freeview flat screen TV, Tea/Coffee making facilities, storage space, and a security combination fridge. 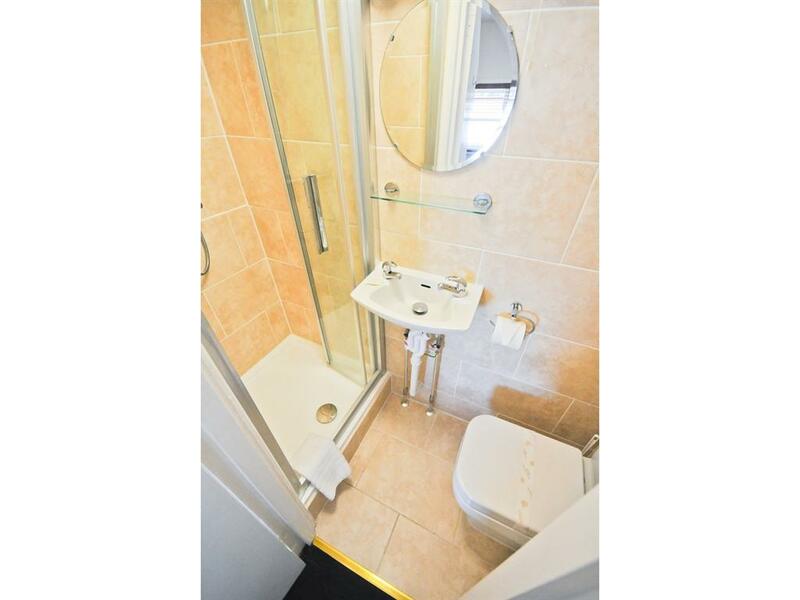 The rooms offer a modern stylish decor and comes with a shared modern bathroom. A hair dryer and iron can be obtained on request. 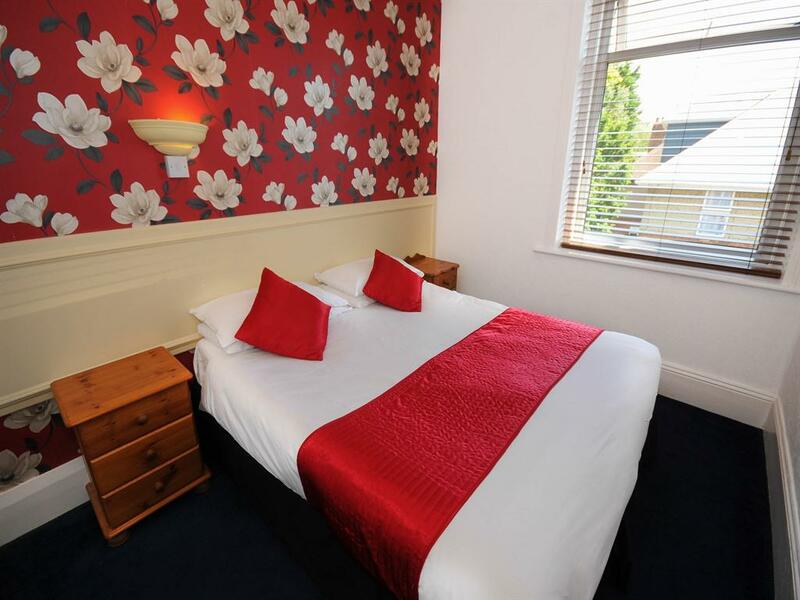 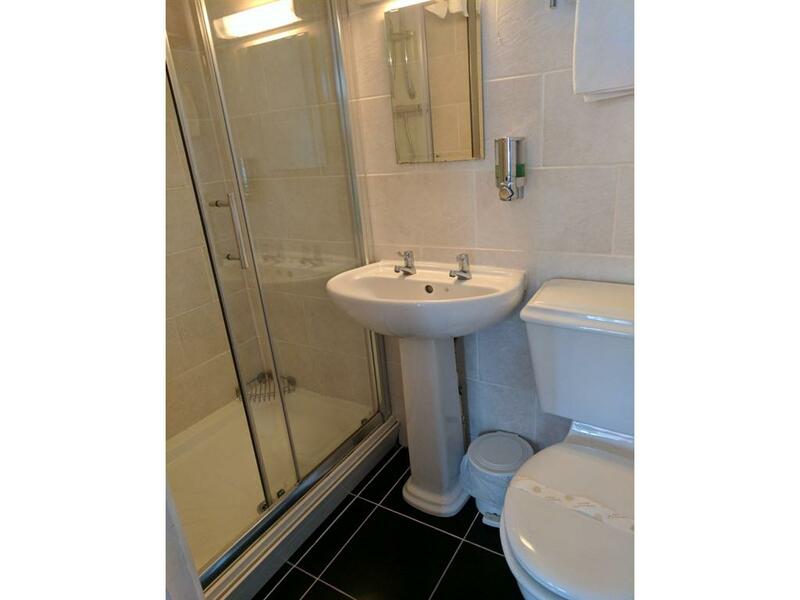 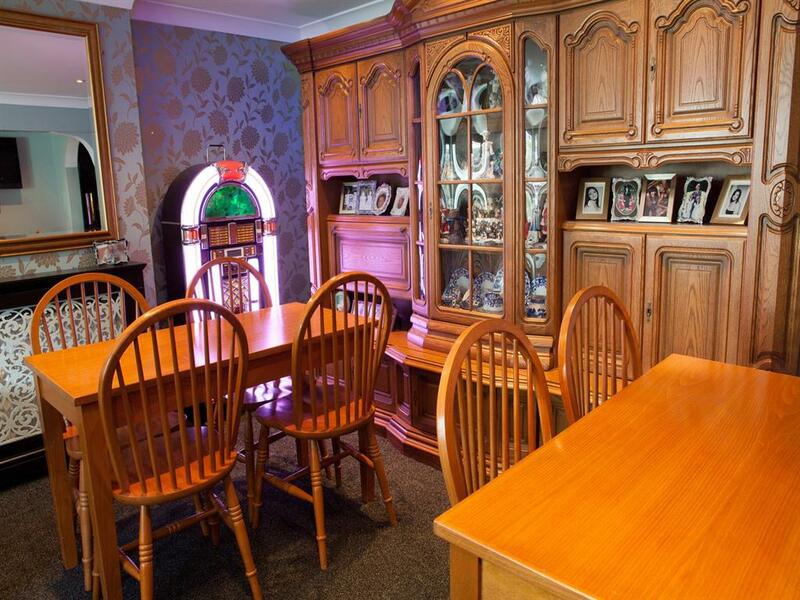 This room comprises of two single beds which can be made into a double, this consists of a Freeview flat screen TV, Tea/Coffee making facilities, storage space, security combination safe. The room offers a modern stylish decor and has a private modern bathroom located adjacent to the room which has been maintained to a high standard. A hair dryer and iron can be obtained on request. 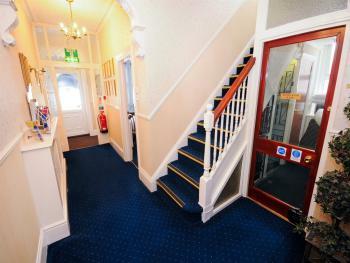 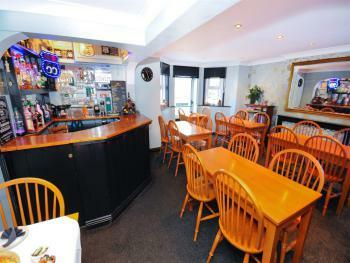 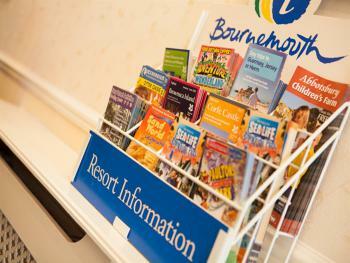 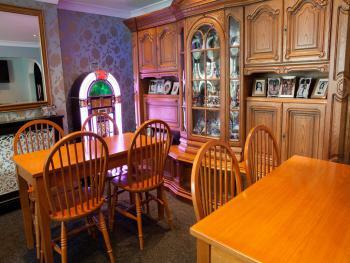 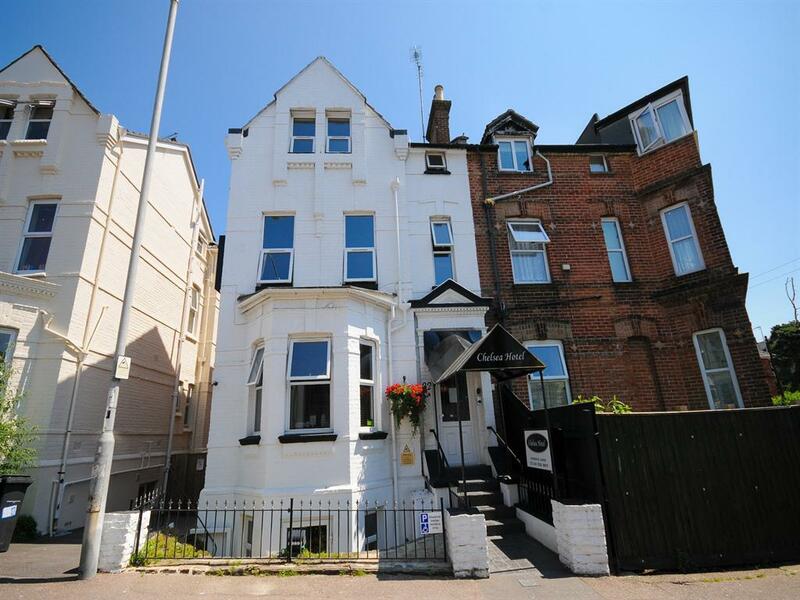 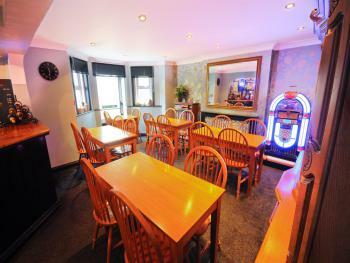 Located in the heart of Bournemouth with convenient access to the Travel Interchange and Bournemouth Airport. Our Hotel is only a short walk from the town centre with its array of restaurants, shops and bars and also close proximity to Bournemouth International Centre, the new BH Leisure complex and of course Bournemouth's award winning beaches and gardens. All rooms are available with tea & coffee making facilities, Flat screen TV's, and most are with en-suite bathrooms and fridges with free permit parking to the front of the hotel. 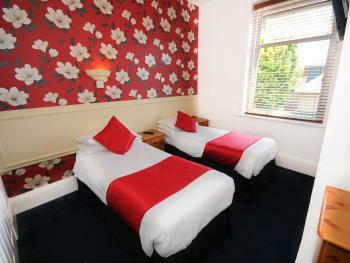 Regular maintenance is done throughout the year with the rooms being maintained to a good standard. 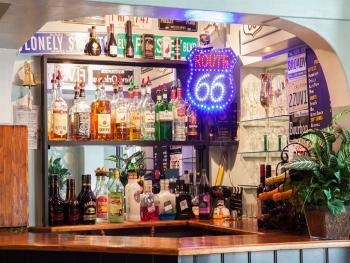 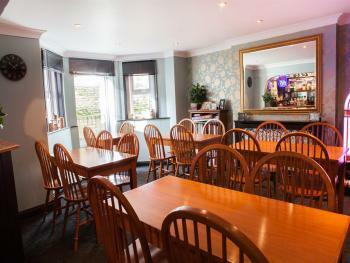 We have a small bar in the hotel where you will be able to relax with a drink, and offer continental breakfast which can be ordered separately at £5 per person. 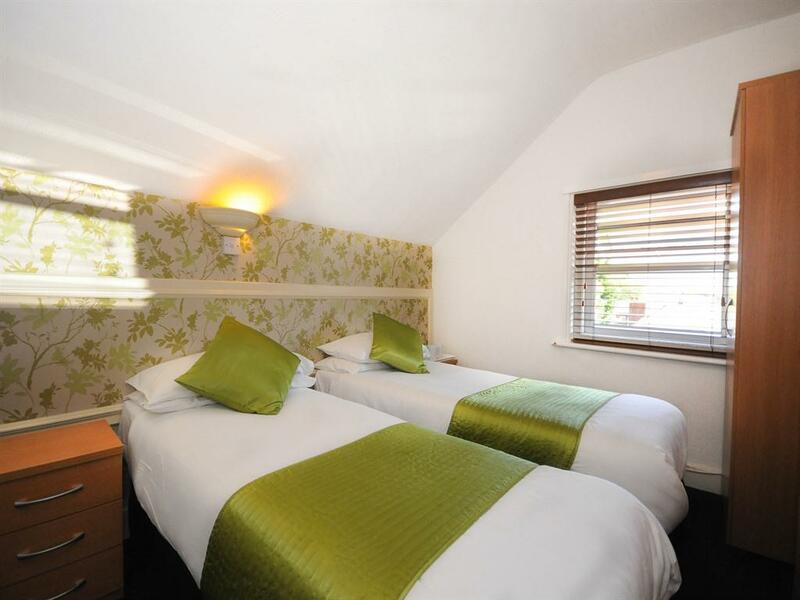 2 of our double/twin rooms can have an additional single bed added upon request for an addition charge, please contact us for further information. 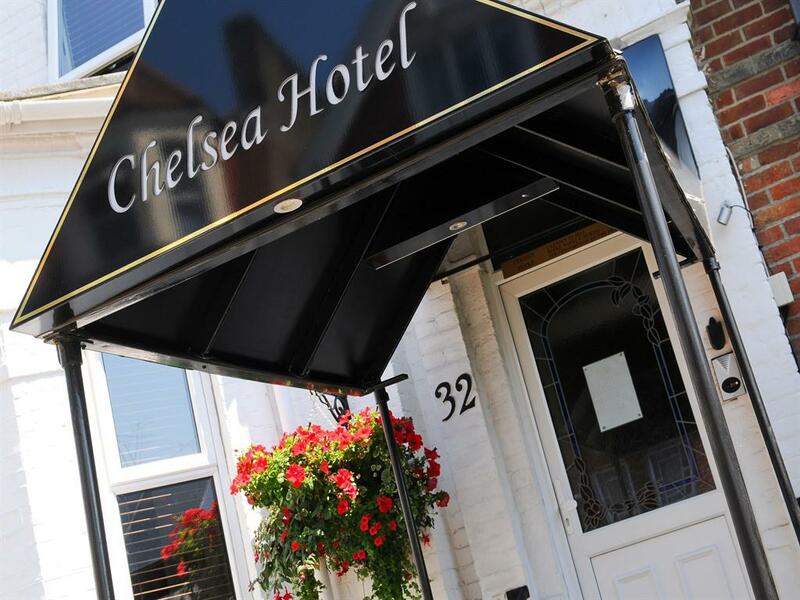 Walk south-east towards Holdenhurst Rd, Turn left onto Holdenhurst Rd, Make a U-turn, Turn left onto St Swithun's Rd, Chelsea Hotel is on the left.